MRSS likes to take part in the Harrison Festival of the Arts Children’s Day in July each year. We display fish from the Miami under the watchful eye of a professional biologist. The endangered Salish sucker, Coho salmon, three-spined stickleback, and a crayfish have all been displayed. 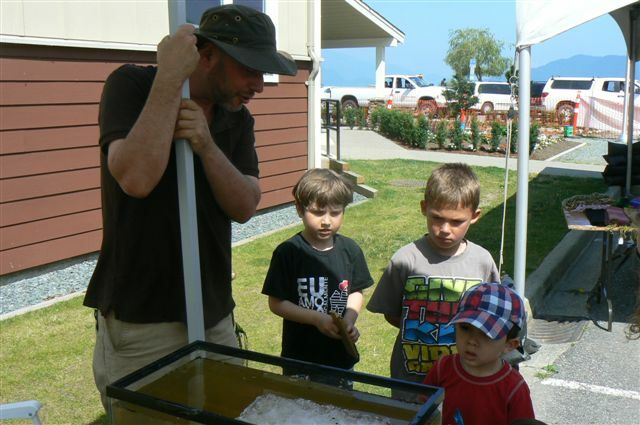 Education of children to the importance of our water ecosystems is paramount for a healthy future.